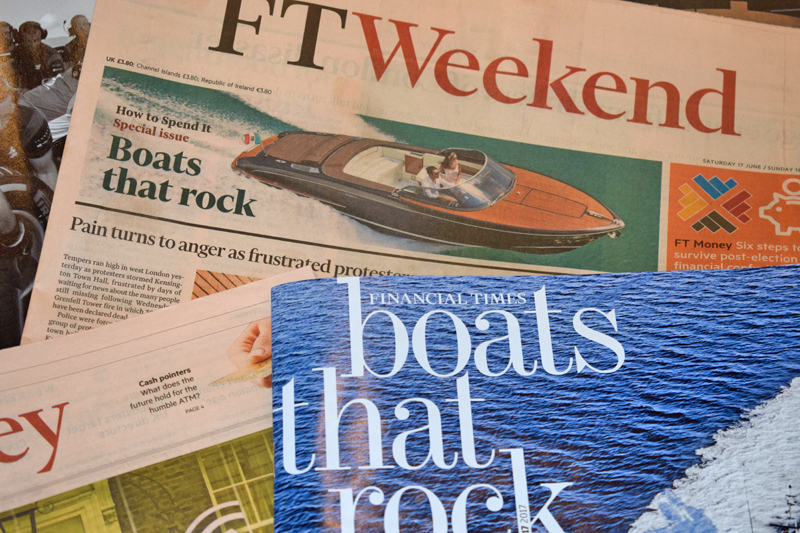 We were delighted to feature our Natural Nautilus in the Financial Times “Boats that Rock – How to Spend It” special issue magazine. 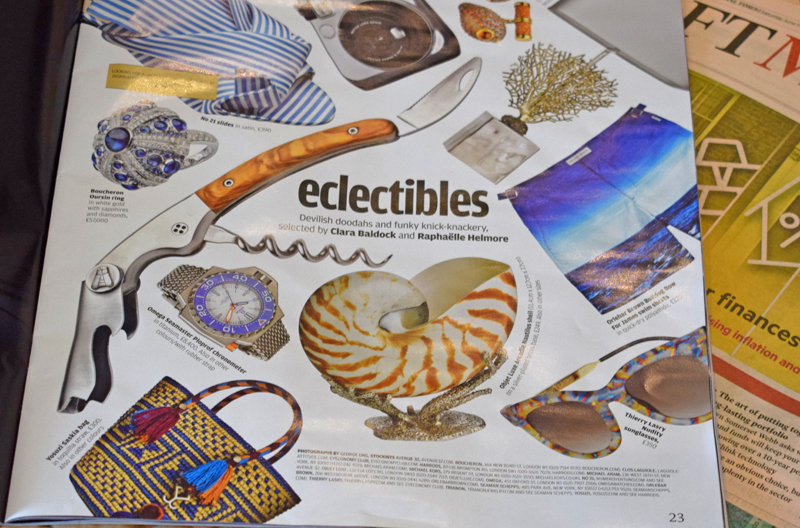 The Arcadia collection is available with Pearlised or Natural Nautilus shells and in three sizes. The coral stand is available as standard with Silver plate or Gold plate at an additional cost.